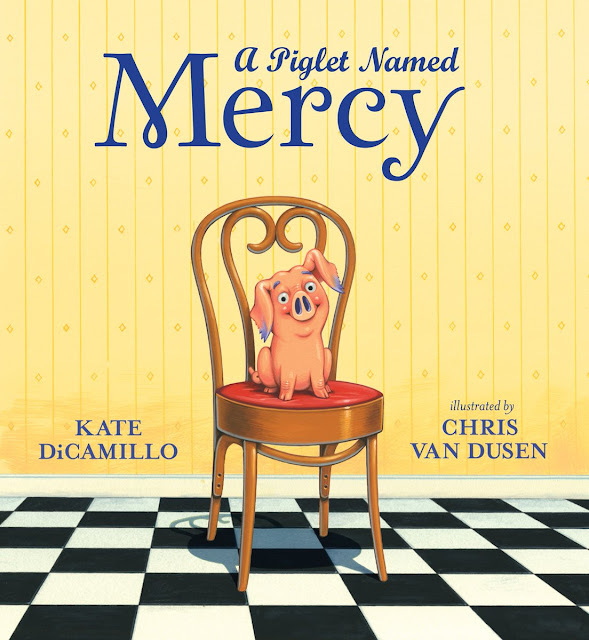 Hello, Kate DiCamillo and Harry Bliss! Happy Tuesday! 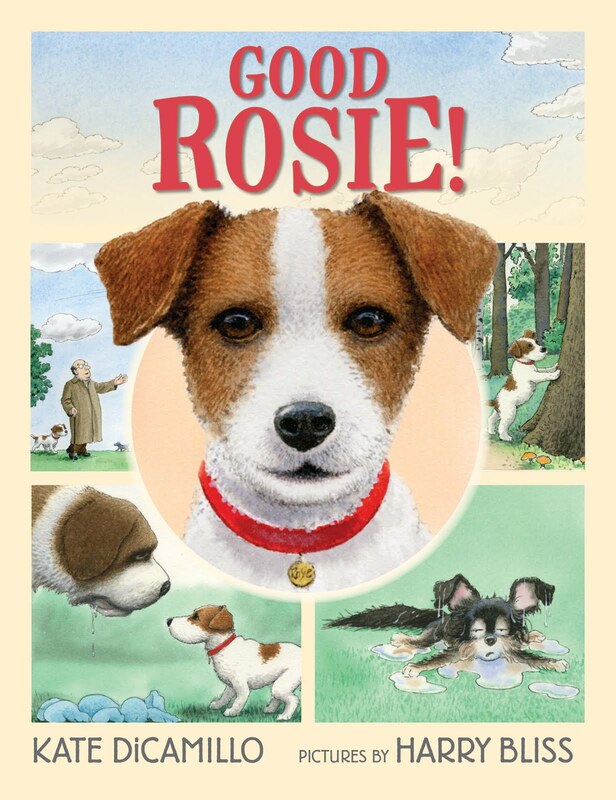 I'm honored to reveal the cover for Good Rosie! The genesis for this book is a little unusual. Can you tell us about how the collaboration started? Kate: I never think about messages when I’m writing, and it’s only afterward (when the book is done)that I can start to figure out (with other people’s help) what a book is about. I think that maybe Good Rosie! is about how we all need to find our people (or our dogs) and that those friendships are necessary and maddening and wondrous. Look for Good Rosie! on September 4, 2018.